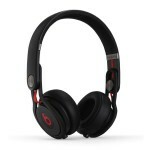 You are here: Home / online shopping / Beats by Dr. Dre iBeats In-Ear Headphones with ControlTalk only $59.99 shipped! 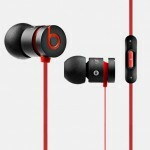 Here’s another deal on Beats by Dr. Dre headphones! Many of you asked for deals on these last year and they were few and far between! 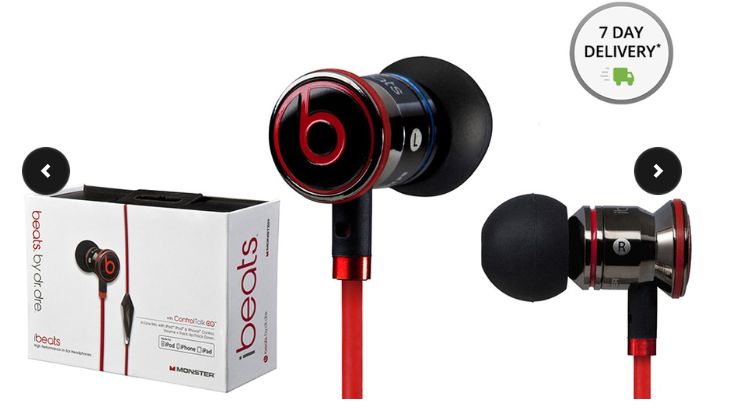 Get Beats by Dr. Dre iBeats in-Ear Headphones with ControlTalk for just $59.99 shipped! That’s $40 off the regular retail price!!! Grab it before it sells out! You can buy up to 3! Designed to last, iBeats headphones are made with metal housings that withstand frequent use and occasional drops when fleeing from a bellowing Hulk. The metal also helps with the precise tuning of the iBeats earbuds, allowing them to reproduce audio accurately and with an emphasis on deep bass. In addition, ControlTalk grants owners of iPads, iPhones, or iPods convenience with on-cable controls for their Apple devices. 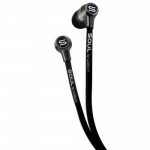 SOUL by Ludacris In-Ear Headphones only $14.99! 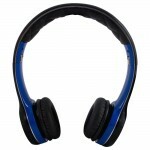 SOUL by Ludacris Ultra Dynamic On-Ear Headphones only $34.99! 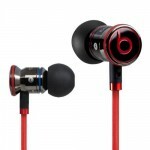 Beats by Dr Dre urBeats headphones for $38.99 SHIPPED!